Looking for something to do on New Years Eve this year? Look no further! Here is our growing list of New Years Eve activities. Click on the title of the event for more information. Make sure you check back often, as this list is sure to grow! Here are some tips and tricks for making your at-home party extra special. Downtown Salt Lake City. Many various events beginning December 29th, and spilling over into the 30th, 31st, and 1st! CLICK HERE for a complete schedule of events and locations. There is something for everybody in the family! I love that this year they have made it into a three day event! Click HERE for a limited time 50% off discount! 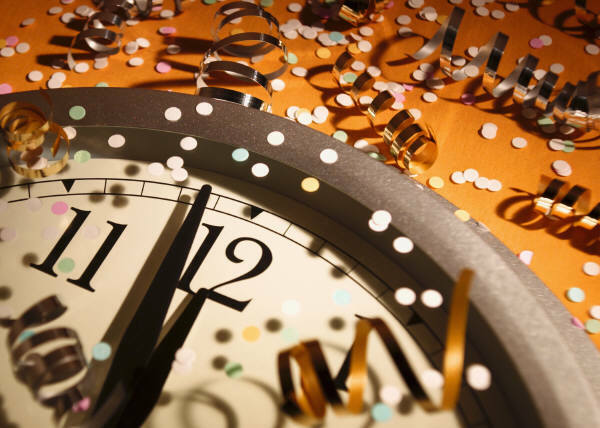 Ring in the New Year the Brazilian way: lots and lots of crazy fun! Located at the downtown SLC Tucanos. An indoor event at the Provo Towne Center with free skate rental with first night. CLICK HERE and HERE for complete details. All you can eat buffet, non-alcoholic champagne, breakfast, kids entertainment, kids 10 and under are free. Located in Salt Lake City. Utah Olympic Oval in Kearns. 7pm - 1am. Call 801-968-OVAL for more information. Celebrate the final hours of 2010 and of the Museum's life in the historic George Thomas Building! Join us for hands-on activities, dance party with The Mix 107.9, prizes and a real "Times Square" countdown at 12:00....Noon! A fun day out for the whole family! Jewel will be performing in Park City on New Years Eve. Wendover has some really great New Years Eve packages for New Years Eve. Ring in the new year Wendover style! We will roll out the red carpet for you and treat you like the celebrity you are. Please DRESS TO IMPRESS the Paparazzis! This event is 21 + only, so please bring your ID with you. This is a 7 night new years package. Countdown to 12noon on New Years Eve. CLICK HERE for more info. Kick up your heels to live country music and ring in the New Year at our famous Western BBQ at Red Pine Lodge! Featuring house specialty slow-roasted prime rib, BBQ ribs, chicken and a dessert buffet, it’s sure to be a New Year's Eve the whole family will remember. Reservations Required: 435.615.3360. Golden Spike Events Center in Ogden.